1736 Savannah Park, Birmingham, AL.| MLS# 832128 | Richard Jacks UABLIVING.com 205-910-2297 | Birmingham AL Real Estate | Contact us to request more information about our Homes for Sale in the Birmingham AL area. 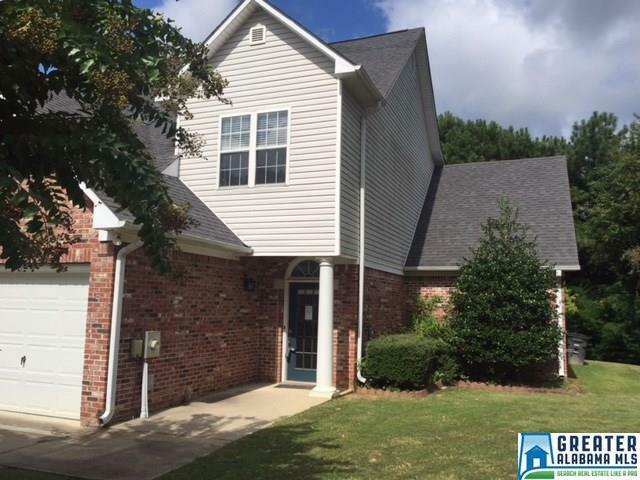 Beautiful, well kept 3 bedroom 2.5 bath townhome located in Vestavia now available...did we mention its an END UNIT! The main level features the living room with a gas fireplace, carpet and exit to the fenced backyard. The kitchen is designed from the mind of a chef; stylish white cabinets, nice tile flooring, electric stove, built-in microwave, and dishwasher already in place. The master suite with huge walk-in closet, garden tub, and separate vanities. On the second level you will find 2 spacious bedrooms, also with walk-in closets, a full bath, and the laundry area. This property also has a 1 car attached garage with extra storage space. Hurry do not let this deal pass you by! Driving Directions: I-459 To The Acton Road Exit, Exit 17. Turn Toward McDonald&apos;s. Turn Left Onto Old Rocky Ridge Road. Turn Right Onto Rocky Ridge Lane. Take The 3rd Right Onto Savannah Park. Home Is On The Right.